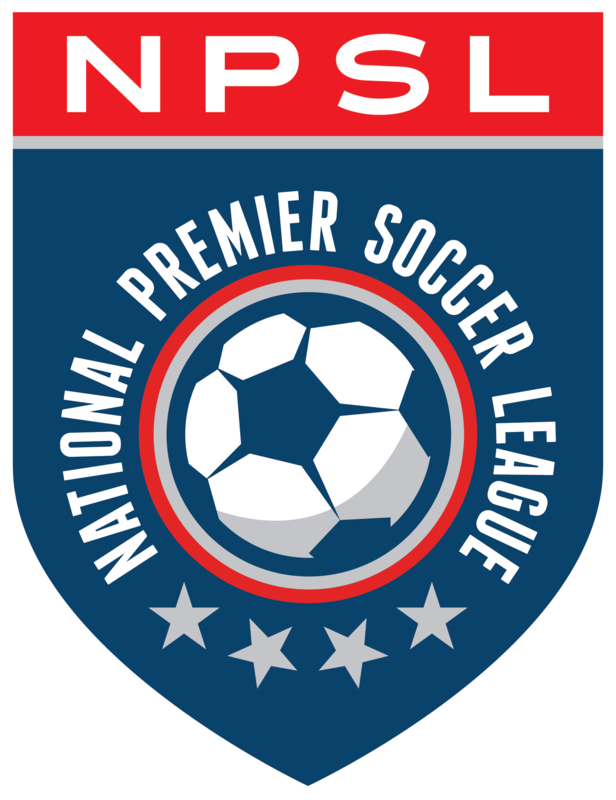 The National Premier Soccer League (NPSL) is proud to announce the Conference XI selections for the 2018 season. Teams, media, fans, and supporters were all part of the online voting process. Each Conference XI includes one head coach, three defenders, four midfielders, and three forwards. The Conference XI winners automatically qualify as nominees for the 2018 NPSL Region XI teams.